Austin Machine specializes in the manufacture and assembly of parts for the aerospace industry. 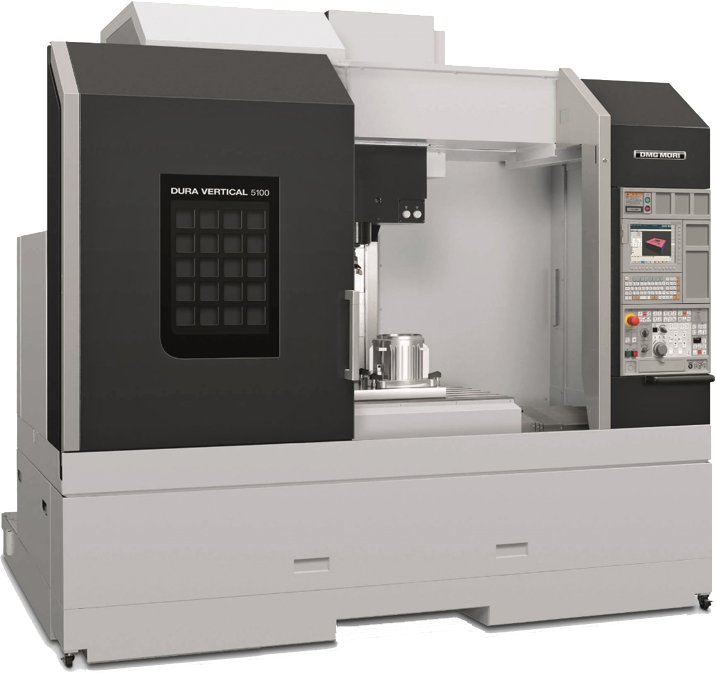 From prototypes to production parts, our specialties include short lead times, small quantities with quick turnarounds, hinges, very large parts, complex 5 axis parts and the use of 90 degree heads with 5 axis machines. Experienced machinists combined with an excellent inspection department allow us to offer you quality parts at a fair and competitive price. Austin Machine has a quality assurance program that is certified for the Aerospace Industry with ISO 9001: 2015 & AS9100D provisions. We are currently a Bronze Level Preferred Supplier for The Boeing Company and an Approved Supplier for the Gulfstream Aerospace Corporation. 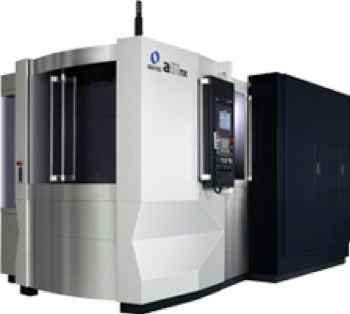 Austin Machine uses the following software: Master Cam, Solidworks, Unigraphics, Catia, and Kubotek. Our capabilities include CNC Milling and CNC Turning, Waterjet and Conventional machining; Assembly and the associated planning, programming, tooling design, program management and quality infrastructure to support these operations. From a quantity of one to over one thousand, Austin Machine offers a great value with quality service. Contact us to request more information, visit us on Facebook or LinkedIn.